16 activators for joy, love and happiness. who live in joy, who share joy, and who spread joy." Joy, as the energy of love, is one of the highest vibrations on this planet. According to the universal Law of Attraction, as we think and feel we vibrate. And as we vibrate, we attract. When we vibrate with joy and love, we attract what is for our greater good. The 'Sweet 16' Joy Activators with exercises to help you connect with your own joy and happiness. 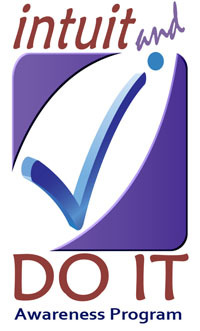 Lots of inspirational quotes for ongoing support. Sages tell us that joy is realized when the personality and soul are in harmony. Experience ways to go beyond conditional happiness to the blissful state of joy and love. As you resonate with joy, love and happiness you automatically draw to you a more meaningful, healthy, loving life. regenerate your whole physical system. burn away the impurities in your emotional system. disperse worries, anxieties, grief, greed, irritation and other negative emotions. sharpen your intellect and strengthen your memory. clarify and balance your mind. expand your consciousness and understanding. 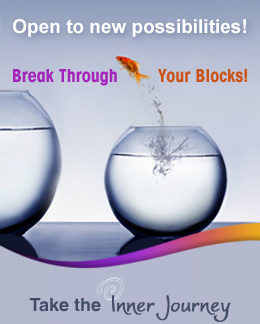 open you to receive higher impressions, inspirations, and transforming energies. Are you ready to raise your vibration? 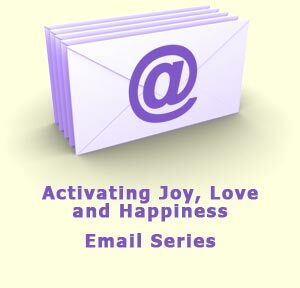 Start your 'Activating Joy, Love and Happiness' emails today. "You shape your life by the way you feel; so choose joy." 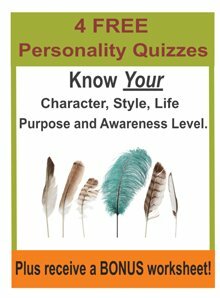 This series has been provided to Higher Awareness by Pegi Joy Jenkins, Ph.D. Pegi is the founder and president of Joyful You -- Joyful Child Inc., a not-for-profit organization that promotes Inner Joy. As a visionary and adult educator, she has authored books, games and classes for parents, teachers, children and now, for you. Her motto is 'Joy Is An Inside Job'.